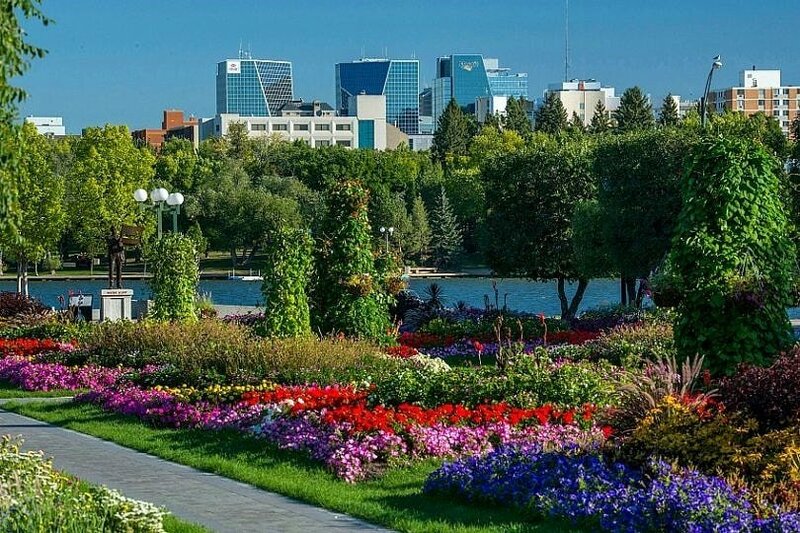 Hard to pronounce, yet easy to love, Saskatchewan is one of Canada’s most intriguing Prairie Provinces. Considered the breadbasket of Canada, there’s plenty of farmland here, but few folks realize that half of the province is covered by forest. There are plenty of fresh water lakes and rivers for taking a dip, too. Families find Saskatchewan to be extremely affordable, uncrowded and filled with fun diversions to tucker out the youngsters. 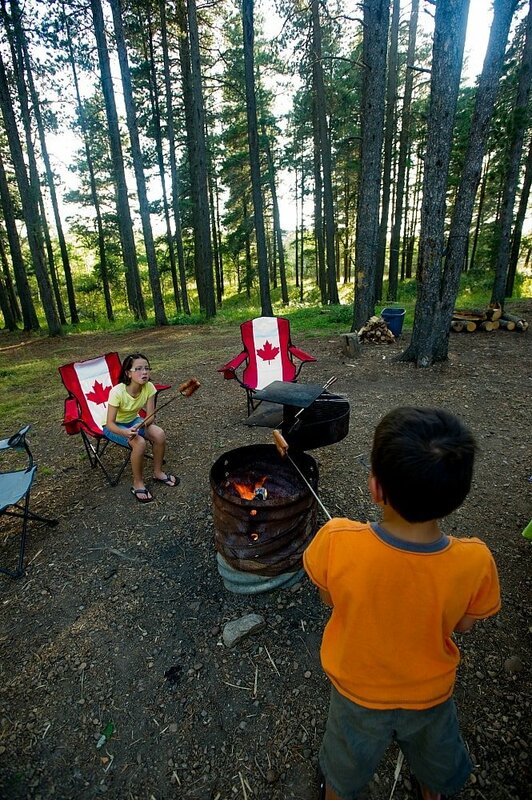 Explore these not to miss experiences in Saskatchewan with kids. 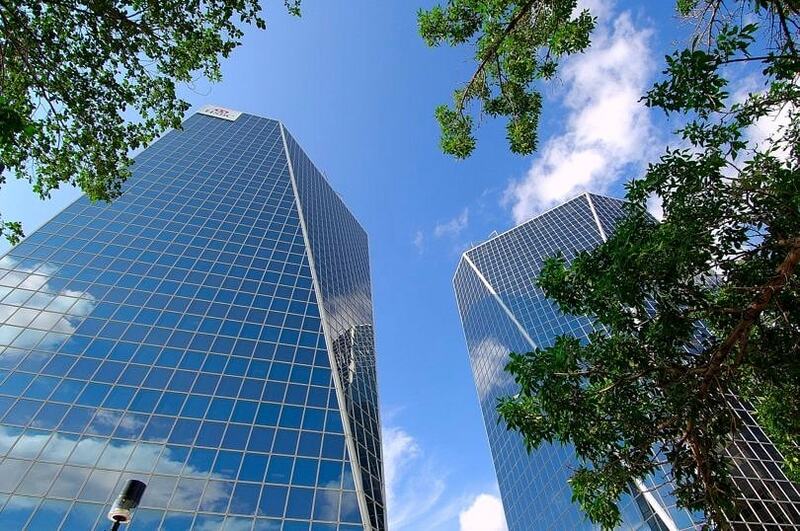 Saskatchewan’s capital city, Regina, is filled with excellent museums with interactive programming. Tops is the Saskatchewan Science Centre, where hands-on exhibits range from space to farming. There are critters such as bearded dragons, salamanders and bats to suss out, plus a resident owl. Kids will enjoy building and racing toy vehicles, or they can ignite a hot air ballon and watch it float up to the ceiling while learning how hot air rises. Regina’s Royal Saskatchewan Museum makes a good option, especially with their Snakes Alive exhibit which features real, live Saskatchewan snakes until May 2017. More into mammals than reptiles? 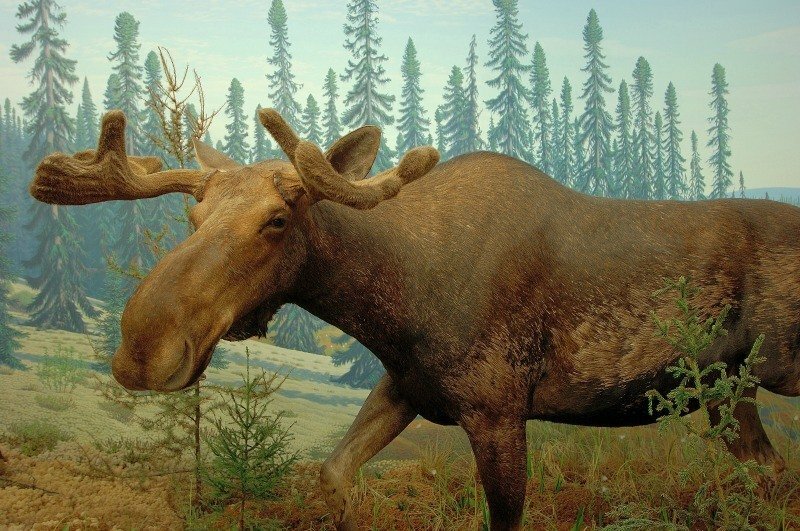 Check out the Life Sciences Gallery, where all the local animals are represented in true taxidermy style. You’ve likely heard of the Mounties, those famous Canadian police officers. 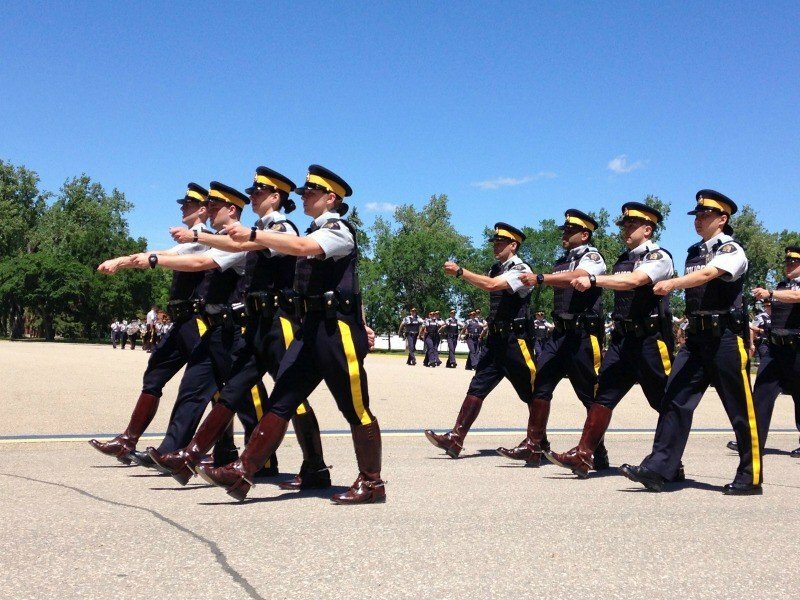 Well, the Royal Canadian Mounted Police’s training center, known as the Depot, is located smack in the middle of Regina. It’s worth a visit to the RCMP Heritage Centre to learn about how the troops helped to form Canada. Make sure you time it so you can take in the Sargent’s Major Parade. Taking place every weekday at 12:45 p.m., recruits get put through the paces, as a marching band helps them to keep time with their drills. Looking for a tranquil green space? Wascana Centre Park makes a worthy stop. Go here to explore playgrounds, beautiful gardens, trails and more. 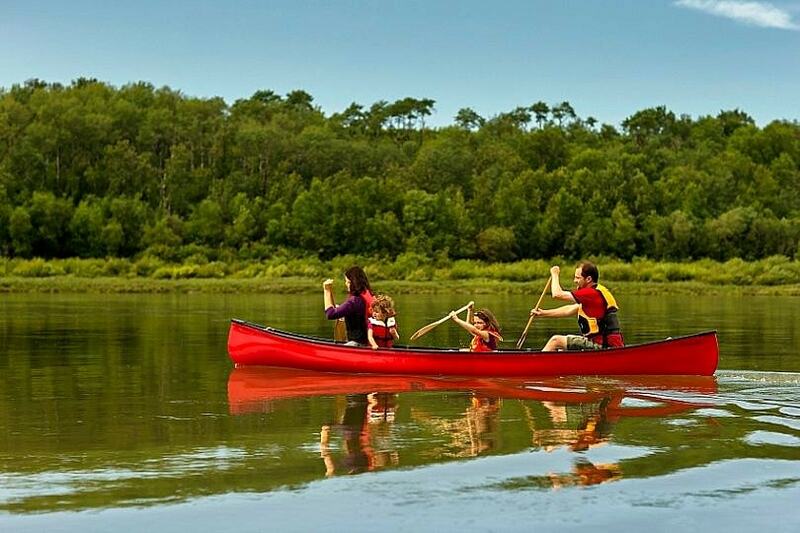 Or, rent a canoe or kayak for some time on Wascana Lake, around which this 2,300-acre park was built. Bring the kids to Government House for some educational play. 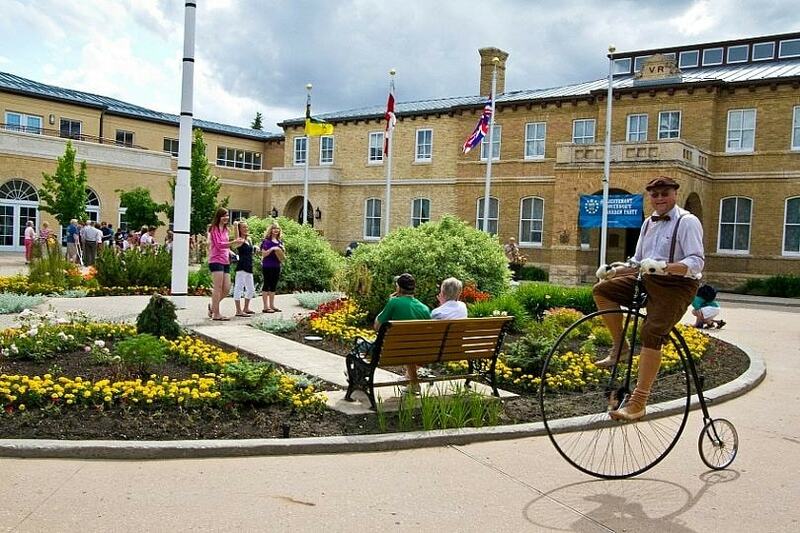 This former home of the Lieutenant Governor General offers acres of gardens and interactive exhibits. The Amédée Forget Museum gives a glimpse of life at Government House at the turn of the 20th century. J.E.N. Wiebe Interpretive Centre teaches Saskatchewan history through multi-media presentations, games and murals. Kids and parents can step back in time by dressing up in period costumes and taking pictures in the Picture Us In Victorian Times room. An art gallery and rotating exhibits round off your visit. Situated along the Trans Canada Highway less than hour’s drive from Regina, families can literally go underground in Moose Jaw. The small downtown core is linked together by a series of underground tunnels – originally built as a steam system in the early 1900s and later abandoned. These tunnels then became the living and working grounds of hundreds of Chinese immigrants. During the years of prohibition, the tunnels served as a hiding spot for gangster Al Capone. It’s rumored Capone would take the train up here from Chicago when the heat was on. 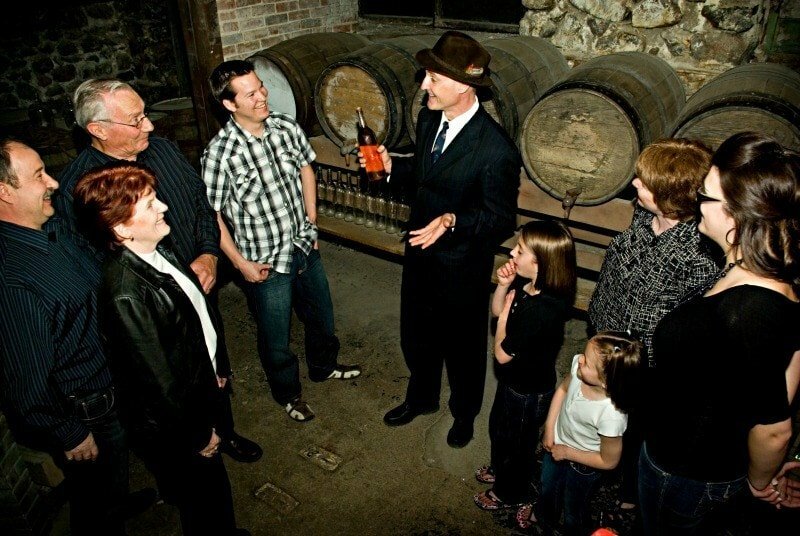 Tour the labyrinth of tunnels with Tunnels of Moose Jaw. Role players really get into character and encourage tour goers do the same. 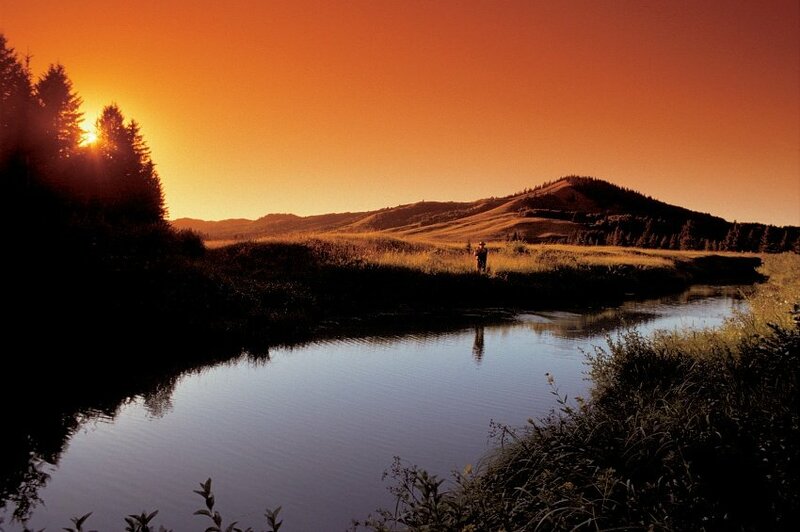 The Cypress Hills Intra-Provincial Park is all about getting back to nature without having to rough it. What’s most surprising about this park, is that despite being located on the prairie, it actually sports rugged mountain-like terrain with thick pine forests and even wetlands. Keep your eyes peeled for deer, elk, moose and a wide variety of birds. As part of the Dark Sky Preserve, your nights will be spent star gazing, while your days will be filled with action adventure. Besides trails for hiking, biking and horseback riding, adrenaline junkies will enjoy zip-lining and a climbing wall. Choose from a variety of campsites from RV camping with power and water, to tent sites, group sites, Back Country huts and equestrian camping. Cypress Hills is a short half-hour drive south from the Trans Canada Highway. Land of the living skies, Saskatchewan’s sky explodes into a kaleidoscope of pinks, purples and oranges as the sun sets slowly over the prairies. What a marvel to see and yet another reason why a visit to Saskatchewan ought to be on every family’s travel wish list. Would you like to visit Saskatchewan with kids? Let us know in the comments below! A Note from The Saucy Travel Mama: Thank you to Tourism Saskatchewan for hosting my visit. As always, my opinions are my own. It really was. I think anyone who’s looking for an affordable holiday would live large (and have a great time) in Saskatchewan.